Whether it be within a busy metrolis, or way out in distant provinces, you can be sure to find out the best golf courses in this site. 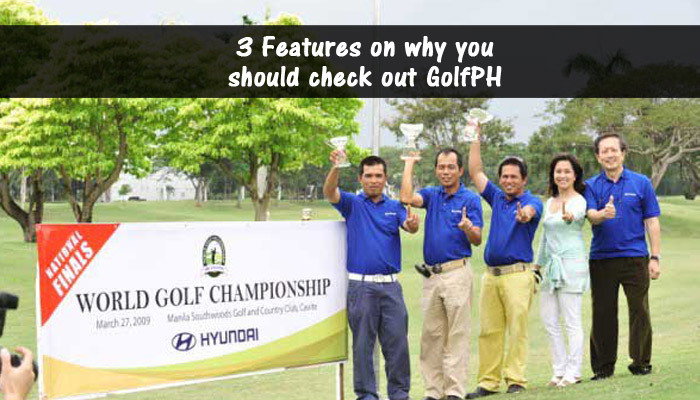 GolfPH has a diverse and dynamic listing of local courses. The great thing about this site’s listing is that each course is specifically detailed. Green reviews and overall scenery and atmosphere is documented, allowing golfers to know what to expect on their visits. Also, each course has a forum, allowing visitors to note down their experiences or thoughts on the courses. GolfPH also has an updated listing of golfing events and tournaments around the country. From local golf advocacy issues, to impressive and important tourneys, everything that has got to do with Philippine golf is found here. Also, a nifty feature of planning your own golf tournament is available in the site. Everything from booking a hotel stay to finding out a golf course’s vacancy, is considered to make your game day memorable. It’s actually more than golf. GolfPH also has several articles and links lined up to the latest and most impressive vacation spots around the Philippines. A listing of several local hotels and tourist spots will help both golfers and travelers alike on where to go around the Pearl of the Orient. It’s a quite handy feature, especially if you’re planning a trip to quench your wanderlust. 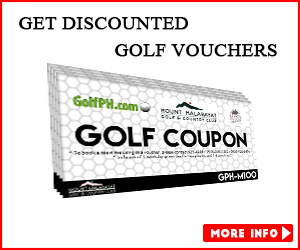 GolfPH is an impressive site. Not only will it help out local golfers, it’ll benefit anyone who’s interested on knowing more about the Philippines. You’ll get to find out which are the best golf courses in the Philippines. 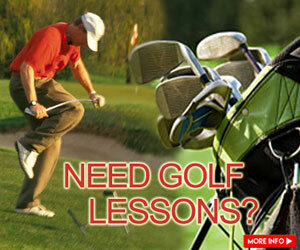 You’ll also get the opportunity to read actual local golfer’s recommendations in here as well. You won’t be left out on the local golfing scene, with the news and events section regularly updated. And you sure won’t miss out on the latest Filipino vacation attractions. 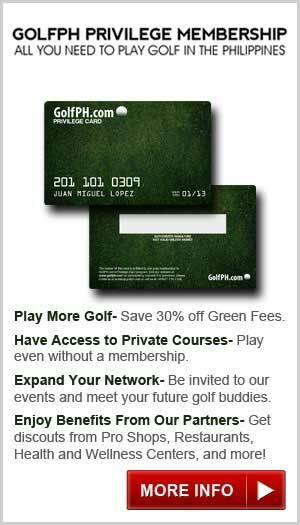 So tee off and get ready to hit the greens – with GolfPH, you’re in for a treat.